Newton-Euro Asia is one of the latest projects in the Newton strip. 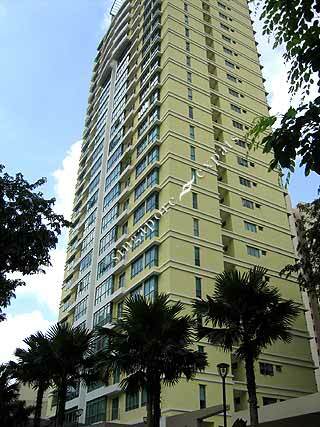 It has one of the most strategic locations being between the Novena and Newton MRT Stations. Only a few minutes' drive from the major shopping and entertainment belt in Orchard Road and Scotts Road, Newton-Euro Asia provides excellent accessibility to other parts of the island, linked by the Central Expressway (CTE), the Pan Island Expressway (PIE) and Bukit Timah Road, Newton Road and Scotts Road. In addition, the Newton Mass Rapid Transit (MRT) Station is within walking distance, with the heart of Orchard Road just one MRT station away. Its interiors offer a timeless design with luxurious bathrooms and kitchen fittings that will appeal to the tastes of those who enjoy modern interiors.